Open up the story of Easter with these engaging and fun crafts which tell the story of Jesus' death in a hands-on way. It's the countdown to Easter. There are 40 days to go until we celebrate the resurrection of Jesus Christ, the Son of God. 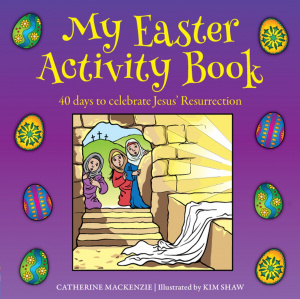 In this book there are puzzles and codes, activities and crafts to help you remember the real reason for Easter - the fact that God sent his Son to the world so that people could become God's friends once more. Look out for the full colour pull-out calendar! Something you can use each day as you go through the book and as you count the days until the big day itself. 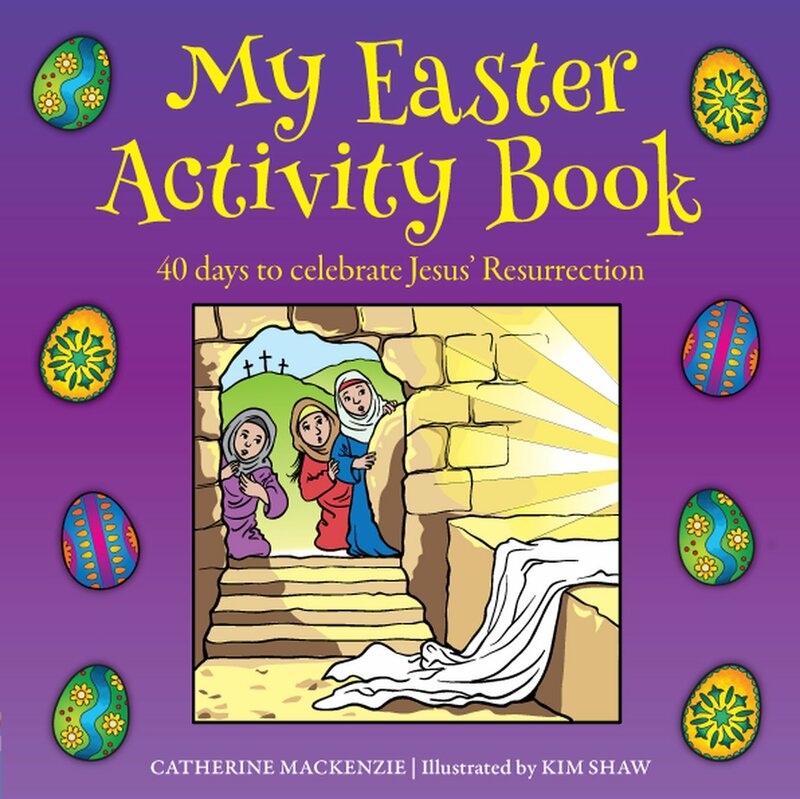 My Easter Activity Book by Catherine MacKenzie, Kim Shaw was published by Christian Focus Publications in December 2016 and is our 3157th best seller. The ISBN for My Easter Activity Book is 9781781919132. Be the first to review My Easter Activity Book! Got a question? No problem! Just click here to ask us about My Easter Activity Book.